Microsoft updated its Wireless Display App, allowing a new way to stream games from a Windows 10 computer to your Xbox One console. 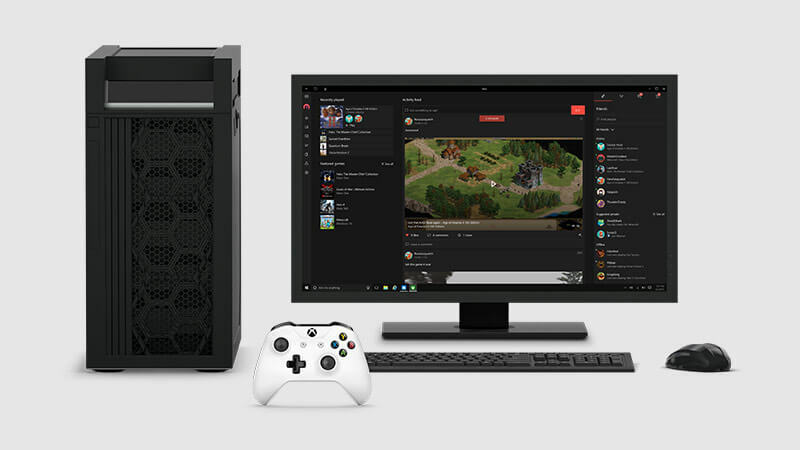 Now, players can play PC content on their Xbox One. The newly updated Wireless Display app enables support of games from third-party companies like Steam. Content purchased from Steam can be played on an Xbox One using this app to communicate from PC to consoles. Support for mouse and keyboard hasn’t been added as Microsoft says the controller will be the way to navigate PC content on the console. The Wireless Display app uses a connection between the PC and the Xbox One console called Miracast. 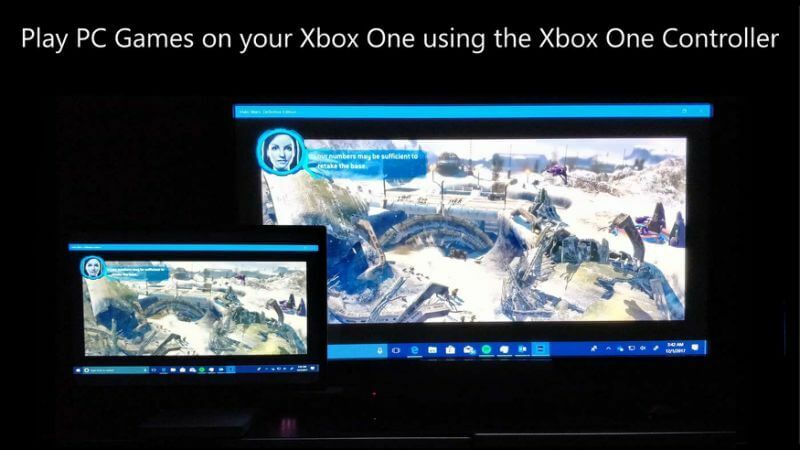 Players can cast to their Xbox One using the winkey + P key combination on their PC to get it started. 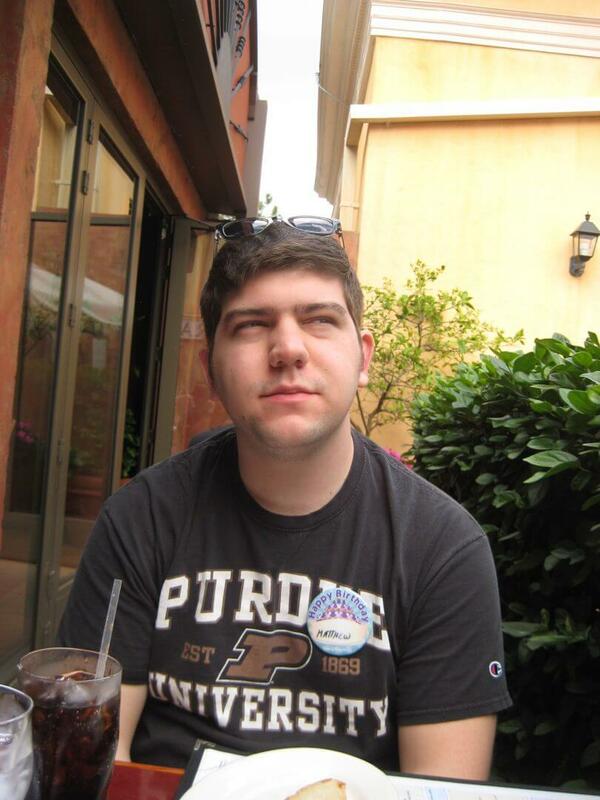 Streaming and playing games require different modes to watching them or play them at their best. Microsoft says the app is ideal when projecting a stream or a video onto an Xbox. Any protected content such as Netflix or Hulu can’t be streamed using this app. The Wireless Display app could make hard drives and downloads not needed. As Wireless Display would allow players to stream apps like Youtube to the Xbox One console directly. Previously, the app was able to cast what you were doing on your PC to the Microsoft Surface Hub. Microsoft’s Play Anywhere initiative is taking steps in the right direction as players can now seamlessly communicate between Windows and Xbox. Xbox games from the Windows store such as Gears of War 4 and others are already playable through their ability to take the game from PC to console. 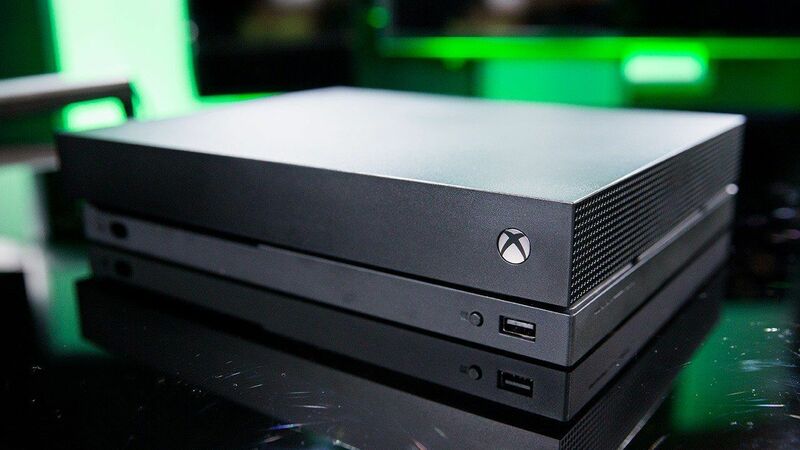 This progress with the app comes right after the news of an all-digital Xbox One console, which reportedly will be coming to stores before E3. Microsoft is making progress towards an all-digital way of gaming and this app is helping. What are your thoughts on Xbox’s Wireless Display? Let us know in the comments below!